We integrate bathroom design flair with practical advice and will spend time with you to make sure that what can sometimes seem a daunting task is made easy. Although some people have lots of space to play with, sometimes it’s a question of being clever with the space available to make sure you achieve what you are hoping for. 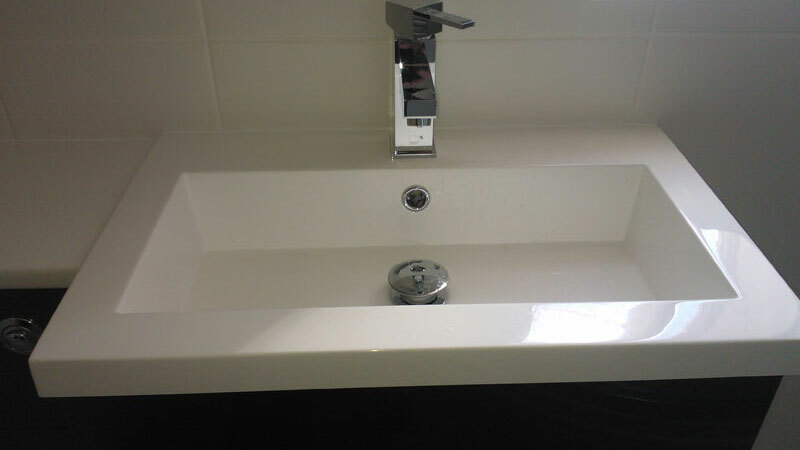 You will be able to choose from a wide range of bathroom finishes, worktops and equipment. We install all types of flooring including laminate, ceramic, stone and wood as well as wall tiling options.